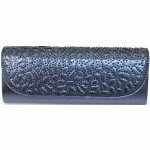 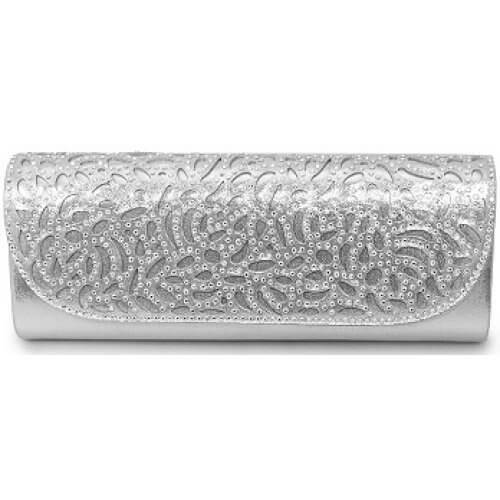 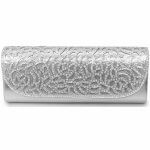 Lunar Denton ZLC111 is a womans clutch bag. 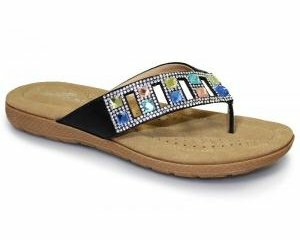 It features a patterned upper flap with rhinestone detailing. 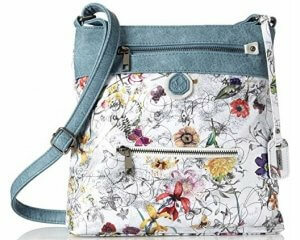 The bag features an extra shoulder strap which gives the bag a versatile look. Add style to any occasion with Lunar Denton! 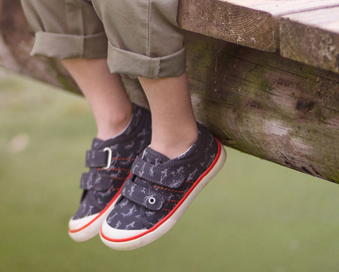 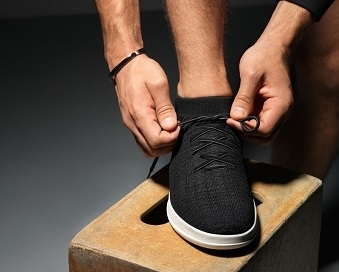 matching shoes available, see Lunar Denton FLC111.